You're welcome Pamela. 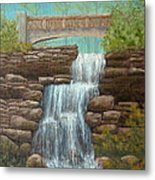 Great artwork! 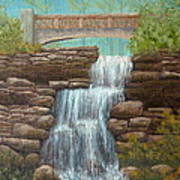 Thank you to the "500 VIEWS GALLERY" for featuring this painting in your group allery. 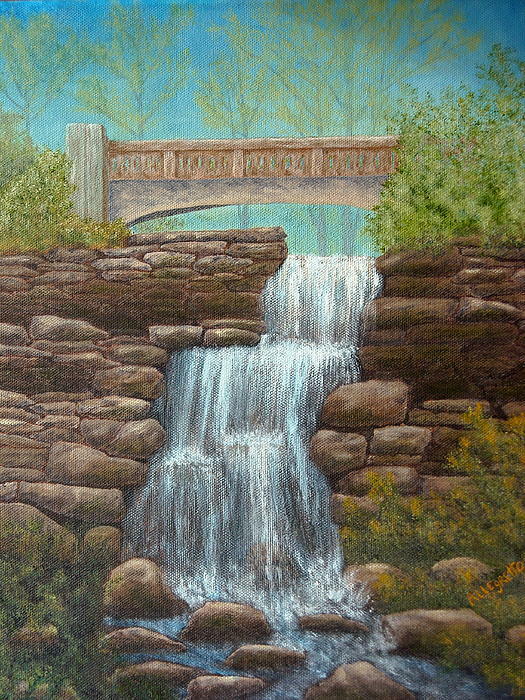 Plein air painting of a waterfall and bridge in East Hampton Connecticut. 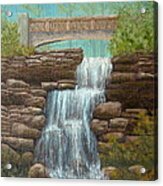 The original is an acrylic on wrapped finished-sided canvas.